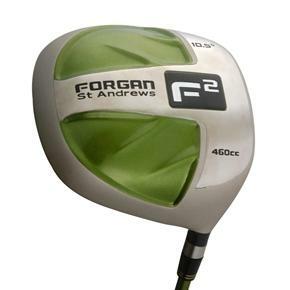 The square driver has stormed the golfing world, and this is among the best out there. The square shape repositions weight as far from the clubface and to the sides of the head as is possible, creating in a previously impossibly high moment of inertia (MOI). Super lightweight crown that repositions mass for a low center of gravity, meaning solid and consistent performance that reduces the effect of user mis-hits. Tuotteen lisäyspäivä: maanantaina 01 helmikuuta 2010.